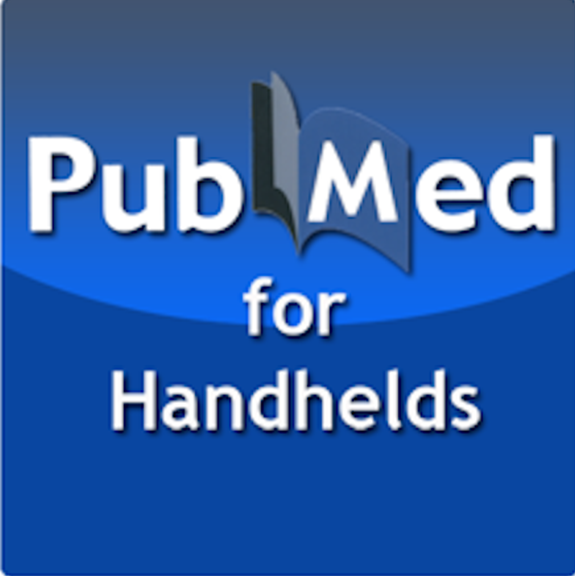 The Health Sciences Library provides several mobile apps and websites for the UNC Chapel Hill and UNC Hospitals community. 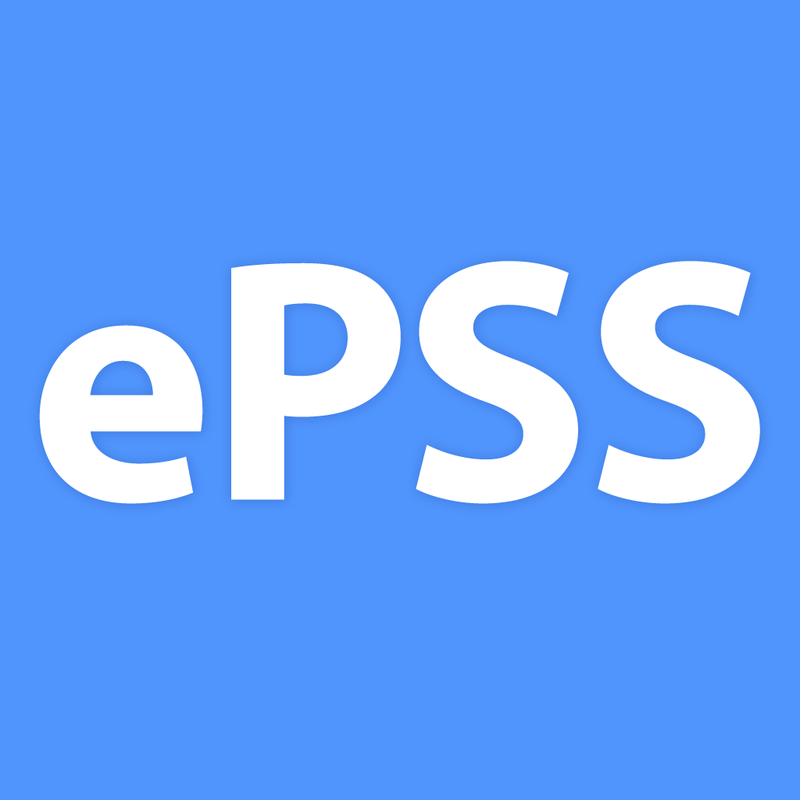 If you access any of the mobile websites from off campus, you will be prompted to enter your ONYEN and password to access them, but the mobile apps will typically NOT require you to login every time once installed. 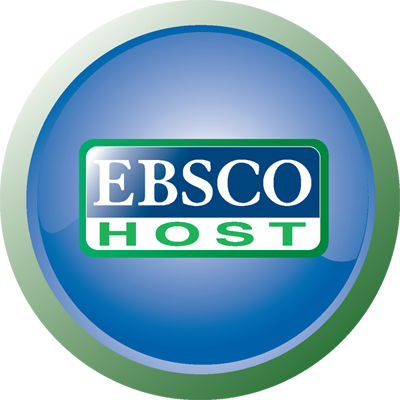 Please review the Access Instructions tab for more details on installation or email an HSL Librarian if you need assistance. 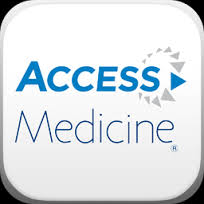 Note: The Access Medicine app does not include access to the books available here in the web version of Access Medicine. 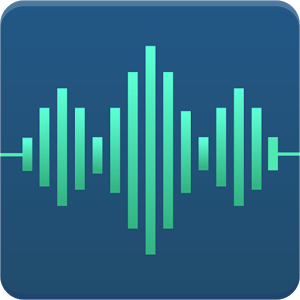 Translator app for clinicians interacting with limited-English patients. 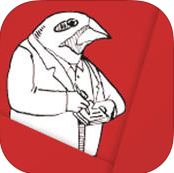 Includes a large library of pre-translated phrases with text and audio in 15 languages. 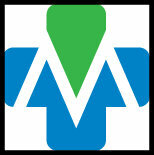 Set up a link to UNC Health Care or UNC Dentistry translation services. 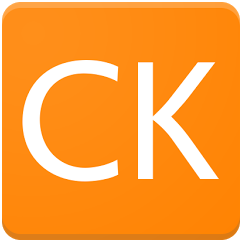 Access point-of-care content and tools from Elsevier's ClinicalKey. iPhone, iPad. App will work offline. 50% discount available for U.S. students currently enrolled in a medical, nursing, pharmacy, or physician assistance programs. Register with UNC-CH email and choose a student option as your occupation. To educate families about the heart, Cincinnati Children’s Hospital Medical Center offers an interactive, 3D app for iPhones, iPads and Android Devices. 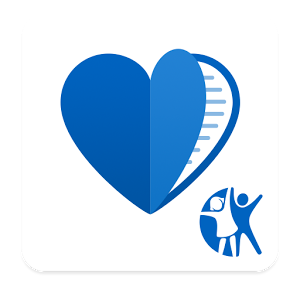 The app shows anatomically accurate images of congenital heart defects and repairs of those defects.Heartpedia includes an interactive model of a normal heart in addition to interactive models of several defects and their associated repairs. 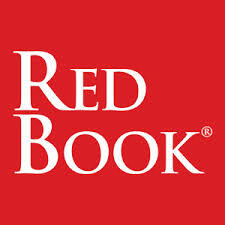 Download the current Red Book, containing information on the manifestations, etiology, epidemiology, diagnosis, and treatment of more than 200 childhood infectious diseases. iPhone, iPad, Android. App will work offline. 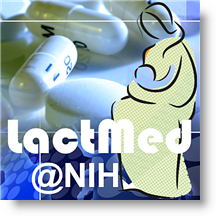 Find information about maternal and infant drug levels, possible effects on lactation and on breastfed infants, and alternative drugs to consider. iPhone, Android. FREE. 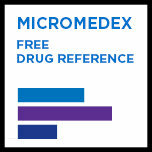 Critical appraisals of new prescription drugs and comparative reviews of drug classes for common diseases. iPhone, iPad, Android. 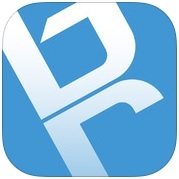 View, save, and search JoVE videos from UNC's subscriptions using this app. iPhone, iPad, Android Tablet, Android Phone, Kindle Fire Tablet. 1. Open the app and go to the menu in the top right corner and go to Settings. You should see an institutional access page. 2. 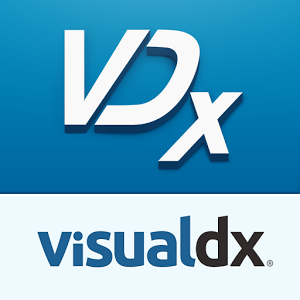 If your access is current, you will see messages that say "your institutional access will expire on..." with a date. 3. If your access is not current, or to update your access before/after that date, you can click "Get Access" or "Refresh Institutional Access. 4. 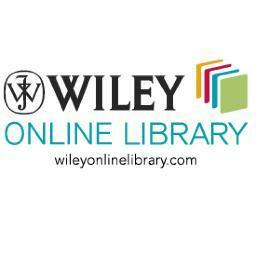 On the "Get Access" menu, select “I already have access” and then “I use the network at the workplace or university” and then follow the instructions to log in from within the app to your Wiley Online Library account and verify your access. 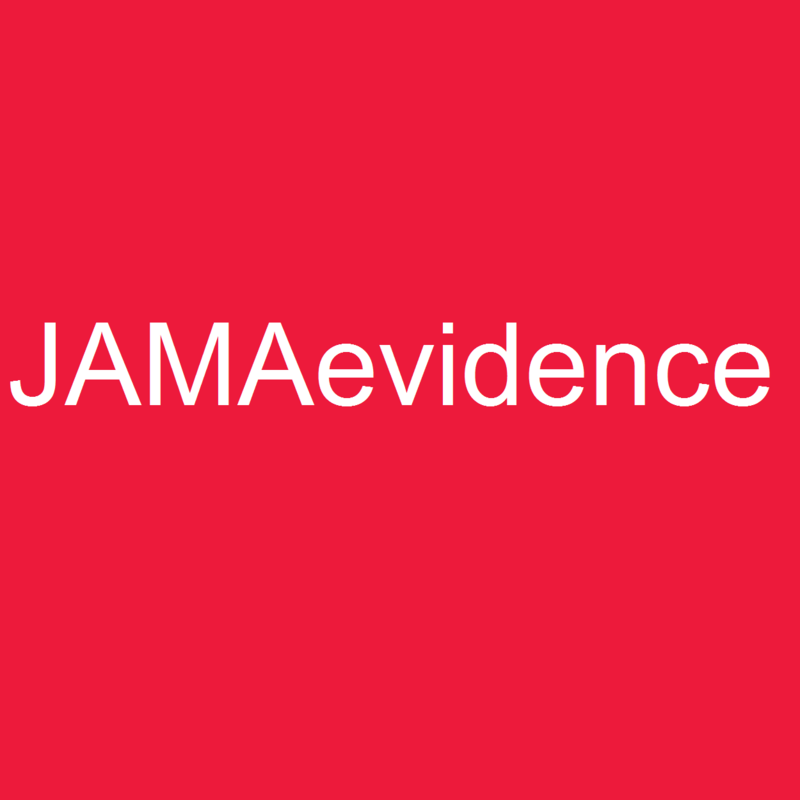 JAMAevidence provides tools for students and clinicians to evaluate and interpret medical literature and make the best treatment decisions for their patients. 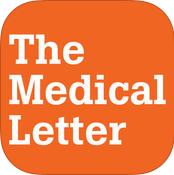 The mobile version includes "Quick Reference" pocket cards from Users' Guides to the Medical Literature and "Make the Diagnosis" sections from The Rational Clinical Examination. 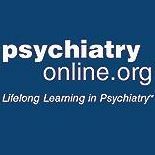 Collection of resources for mental health. Includes the DSM-5, DSM-5 Handbook of Differential Diagnosis, and DSM-5 Casebook. 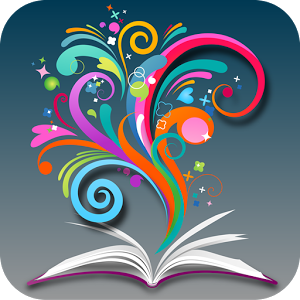 eBrary is a large and growing collection of current English-language e-books, most of which are scholarly monographs covering a wide spectrum of subjects from the humanities to the health sciences. Mobile website. 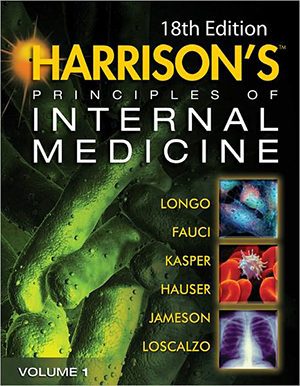 Access Harrisons Principles of Internal Medicine, 18th edition, including Laboratory Values of Clinical Importance and eChapters. 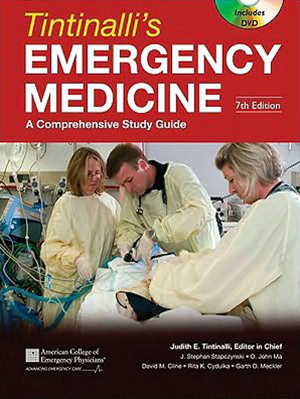 Access Tintinalli’s Emergency Medicine: A Comprehensive Study Guide, 7th edition.